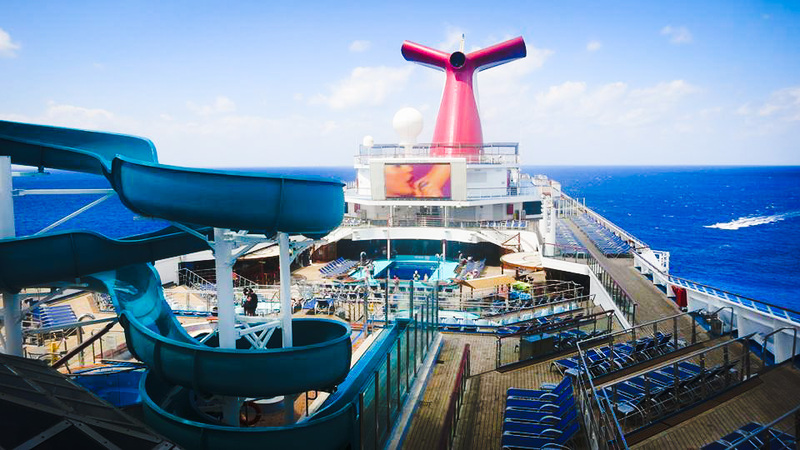 Carnival Cruise Line Extends Cyber Sale! Cruise News Carnival Cruise Line Carnival Cruise Line Extends Cyber Sale! Carnival Cruise Line has decided to extend its Cyber Monday sale which offers major savings and perks. We all have less than 86 hours to take full advantage! We thought it would be important to let Cruise Hive readers know that Carnival has decided to extend the Cyber Monday sale and as of writing this post, there are less than 86 hours until the sale ends. The cruise line is offering exactly the same perks from Cyber Monday which includes $50 reduced deposits, up to $50 of onboard spending money and up to $100 of onboard spending money as a bonus on select sailings. The onboard credit is added to the onboard Sail & Sign account for guests to use around the ship. $25 credit is offered per stateroom on short 2-5 day sailings, $50 credit per stateroom on 6+ day sailings. 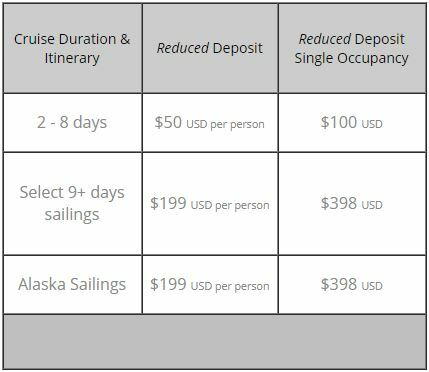 There is also a bonus of $100 per stateroom only on select sailings, you’ll just have to head over to the Carnival site and see what’s available. Cruisers can enjoy free price protection and take advantage of the Carnival EasyPay service where cruisers can pay in installments depending on the sailing. Don’t forget to always read the terms and conditions before booking a cruise. You can also call our partner at SeaHub at 1-866-290-5741 to get even more cruise deals which are not published online.